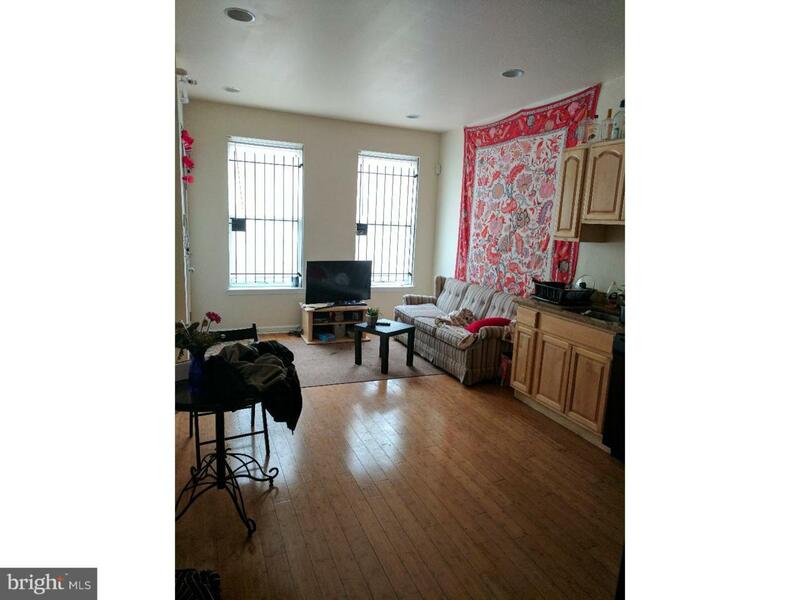 Located in the TempleUniversity area, this property is blocks from poplar destinations, all TempleUniversity academic buildings, the Liacouras Center, the Draught Horse Pub, the Avenue North Shopping Complex and Theater and more! Large 2-story 4 bedroom, 2 bath with large open concept living room attached to the kitchen, back yard, hardwood floors, central A/C, washer and dryer, recessed lighting, large closets and a dishwasher. Schedule your appointment today!